Brooklyn homebuyers looked deeper into the borough on the hunt for affordable housing in the fourth quarter, favoring neighborhoods that, on the one hand, are farther away from Manhattan, but, on the other hand, offered greater affordability. However, the increased interest is at least partially to blame for the spike in home prices in many of the borough’s outlying areas. That’s according to a report released this week by New York brokerage Stribling and Associates. Over the last year, Brooklyn’s overall median sales price rose 2 percent to $746,707, while the average sales price edged up 1 percent to $913,493. Sales were up 4 percent from last year boroughwide, as inventory climbed 3 percent. The median prices dipped slightly in the popular North Brooklyn submarket, falling 0.3 percent year-over-year to $995,101. North Brooklyn includes the popular Williamsburg, Greenpoint and Bushwick neighborhoods. The impending L-train shutdown later this year, which will snarl commutes to Manhattan for 18 months, could be a factor in the area’s declining prices, says Stribling in the report. The North Brooklyn area accounted for 11 percent of the borough’s total sales. The Northwest Brooklyn submarket accounted for 26 percent of all sales in the fourth quarter, and also saw the largest price declines of all submarkets. The median price fell 10 percent annually to $981,135. “Several factors are at play driving down prices, including both new development, affording buyers more options and ability to negotiate, as well as the impending L-train shutdown,” Stribling’s Director of Data and Reporting Garrett Derderian tells BuzzBuzzNews. Conversely, the median price rose 9 percent year-over-year to $722,500 in the outer East Brooklyn neighborhood in the fourth quarter. The story was similar in the South Brooklyn submarket, another outlying neighborhood, where the median price was up 4 percent annually to $631,658 in the fourth quarter. South Brooklyn is the largest of all the submarkets, and accounted for nearly half of the borough’s sales in the fourth quarter. “The outer markets are continually becoming more attractive, as North and Northwest Brooklyn remain the most expensive,” Derderian says. Meantime, the bulk of the borough’s sales were houses or townhomes, making up 51 percent of the total sales recorded in the fourth quarter. This was up 1 percent from the same time last year. Condos accounted for 30 percent of sales, with co-ops making up 19 percent. 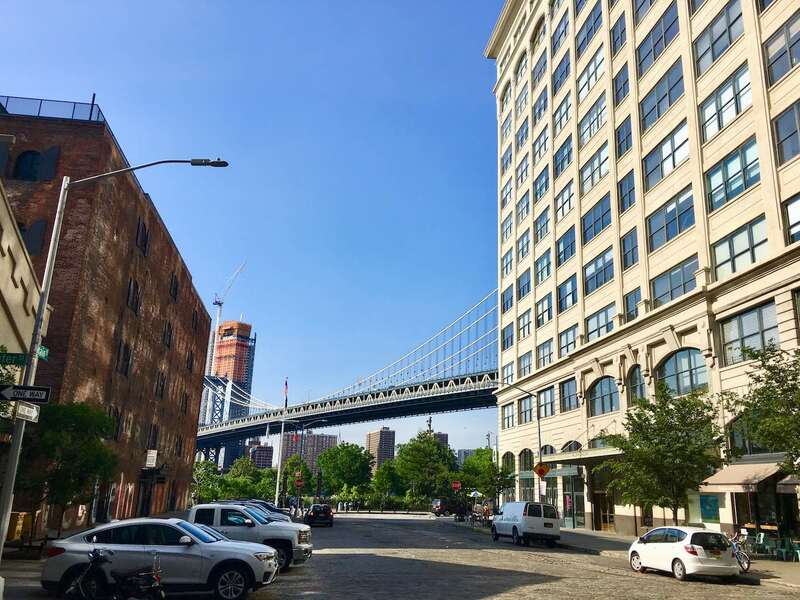 Looking ahead, more development in Brooklyn will likely edge prices up — notably in the East and South Brooklyn submarkets, according to Derderian. North Brooklyn’s prices are also expected to “rebound” later this year. Despite a few challenges looming in 2018, like the L-train shutdown, the dynamic Brooklyn market looks like it’s on pace to have another year of substantial growth. “To have a better idea of the immense growth Brooklyn has seen borough-wide, when looking back five years to the fourth quarter of 2012, 55 percent of inventory was priced below $500K. Now, just 22 percent is below $500K,” Derderian says.